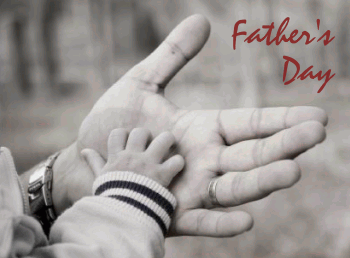 This is the first Father’s Day this Editor has spent without a father to share it with. My dad passed last August. That’s made me ponder the meaning of this day, and how important it is to share time with your father when you can. Life is short. So, use your time wisely. Turn off this computer, and go be with your father today. Do something with him that makes him smile. Maybe go to a ball game, or go to the range together. If he lives far from you, give him a call and let him know how important he is to your life. Remind him of the old adage: “Good fathers make good sons”. 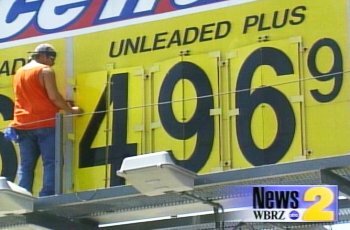 Share the post "Father's Day 2008"
“Holy ****, you’ve got to be kidding me…”, was this editor’s reaction when confronted with the $5.09 per gallon price of regular gasoline in California today. Gas prices in the Golden State have climbed from $4.29 to over $5.00 per gallon in the last two weeks — and fuel costs are expected to continue to rise throughout the summer. At many West Coast gun clubs, match attendance is down in recent months, primarily as a results of high gas prices. Now more than ever, it makes sense to car-pool with one or two other shooters when going to a match. Sharing with just one other shooter cuts your gas outlay in half. 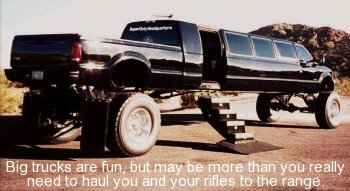 Most of the shooters we know drive trucks to the range — big, gaz-guzzling trucks. With the price of gas topping $5.00, it may be time to consider a shift to a more economical vehicle–at least for daily commuting and longer drives. Below is a chart showing the annual cost of gasoline, based on different fuel economy ratings (MPG). If you drive 15,000 miles a year, a 30-MPG vehicle will save you $2857.00 annually compared to a 14-MPG vehicle. Compound that savings for three or four years, and you’ve recouped much of the cost of a used econobox. Share the post "Fuel Tops $5.00 per Gallon in California"